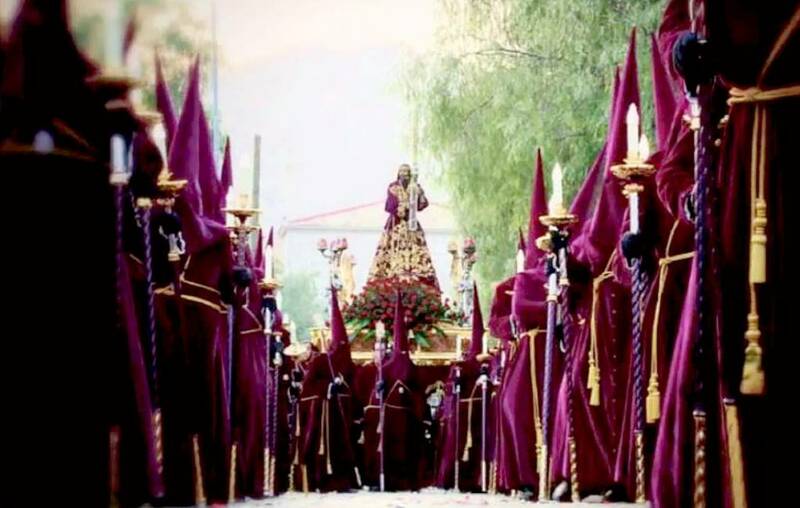 The Semana Santa or Holy Week is the week before Easter and is accompanied by a lot of tradition, costume, emotions, processions and typical gastronomy and other traditions. But there are some traditions that may not be known to most readers and / or that are so exceptional that some text and explanation is easy. 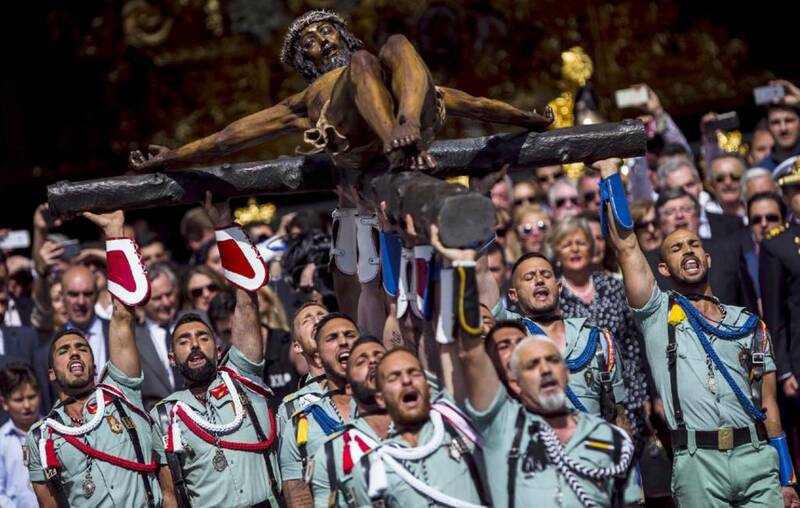 One of Spain's best-known and most appreciated festivals is the Semana Santa, which will take place in 2019 between April 14 and April 20, the week before Easter (Sunday, April 21 and Monday, April 22), called Pascua in Spanish. Semana Santa literally means Holy Week but is also called Good Week and consists of several days in which almost throughout Spain there are processions with lots of incense, melancholic music, drums and bells and lots of emotions where crying people are no exception among the audience. 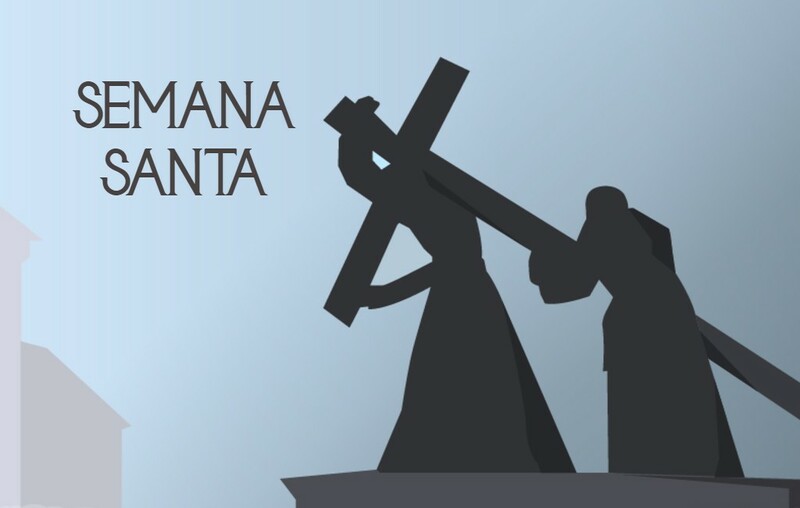 On Palm Sunday the first procession takes place, which in many places has been named "El Paso de la Borriquita" whereby Jesus entered Jerusalem on a donkey. The processions are decorated with beautiful bleached palm leaves (from the date palm) in all shapes. The most famous procession takes place in Elche where after all more than 300,000 palm trees can be found. Not in Madrid, Málaga or Seville but in Orihuela province of Alicante. 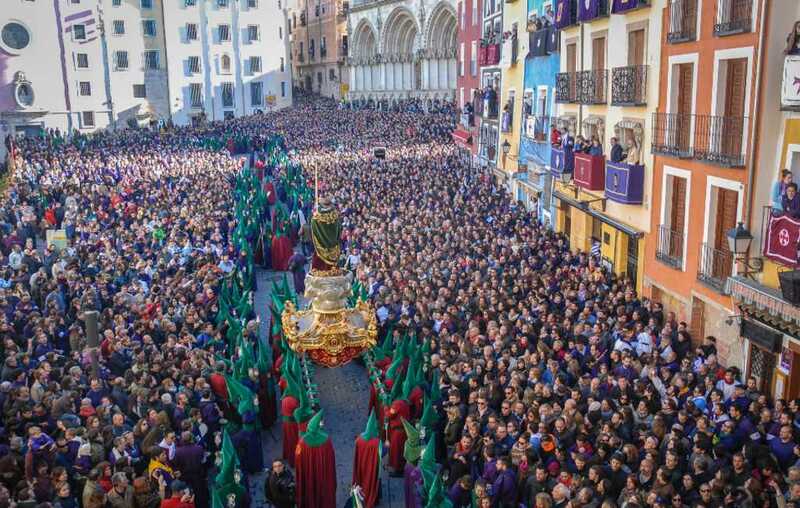 That is the place where the "Procesión General del Viernes Santo" takes place on Good Friday. 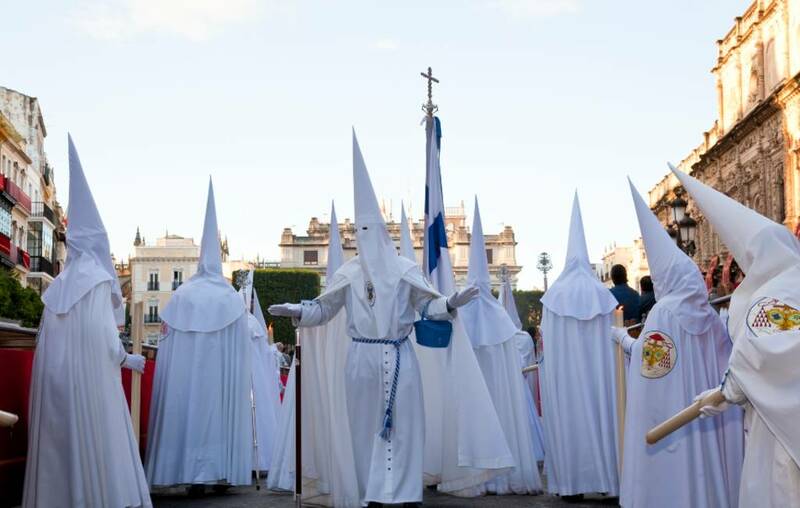 This is one of the largest Semana Santa processions in Spain with more than 8,000 "Nazarenes" (the persons with pointed hats), 1,200 musicians and hundreds of Romans. In the province of Teruel (Aragón) are several villages that together form the "Ruta del tambor y el bombo", the route of the drums. 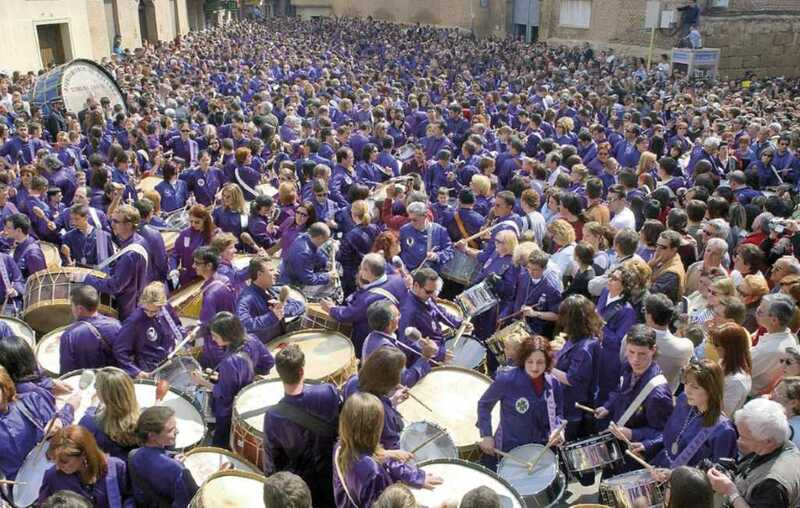 On Good Friday (Viernes Santo) at noon there are 20,000 drummers on the street to interrupt the silence of the Semana Santa procession to announce the death of Christ. According to the gospels, there was an earthquake at the time that shook Jerusalem to its foundations. Calanda is part of the "Ruta del tambor y el bombo" which also includes Albalate del Arzobispo, Alcañiz, Alcorisa, Andorra, Híjar, La Puebla de Híjar, Samper de Calanda and Urrea de Gaén in the province of Teruel. Nine villages that each shake the streets at 12:00 on Good Friday under the sound of the drums during the "Romper la hora". With the thunderous sound of the thousands of drums, traditionally played by men but also by women since 1980, the inhabitants revive the time when Christ died.